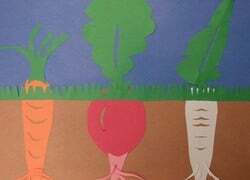 Using scherenschnitte, your science-savvy second grader will be able to create and display each part of a vegetable! The concept of metamorphosis is fascinating to children of all ages. 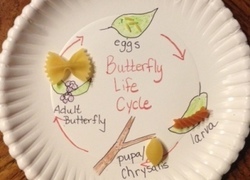 Help your child's creativity take flight as she makes her very own butterfly life cycle. 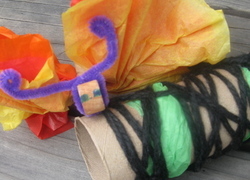 This year three arts and crafts activity is all about caterpillars emerging from their cocoons as butterflies. 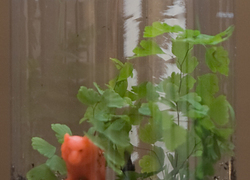 Create a mini plant habitat with your kid to help teach him what it takes to make an ecosystem work. 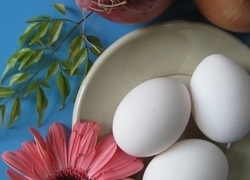 Teach your child to dye eggs with natural ingredients from the grocery store. From pink to gold, these eggs are perfect for hiding, hunting or simply munching. Beetles come in many shapes and colors. 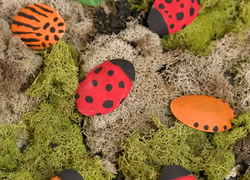 Here's how your year three child can create his own beetles to paint and play with!